A young woman smiles as she attends the opening of a skating rink in the Gorky park in Moscow, Russia, on Thursday, Nov. 17, 2016. Skating, the popular winter fun, has come to Moscow's streets again as winter takes its place. 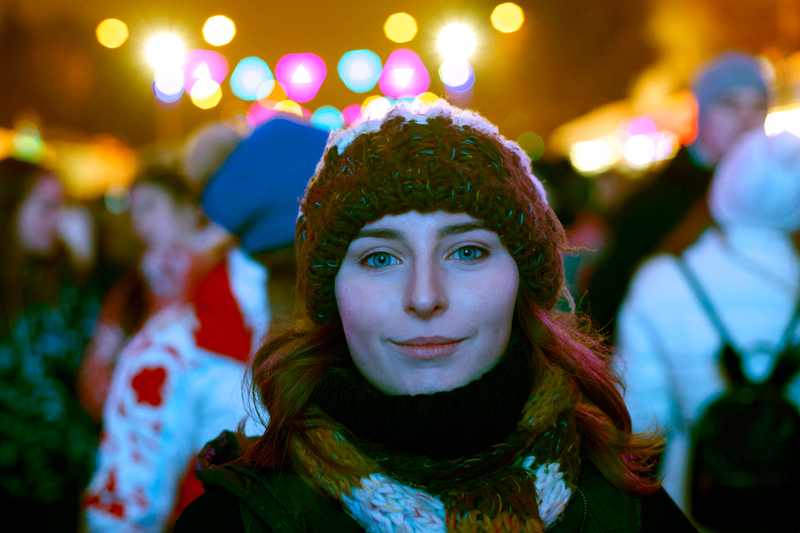 A young woman smiles as she attends the opening of a skating rink in the Gorky park in Moscow, Russia. Skating, the popular winter fun, has come to Moscow's streets again as winter takes its place.